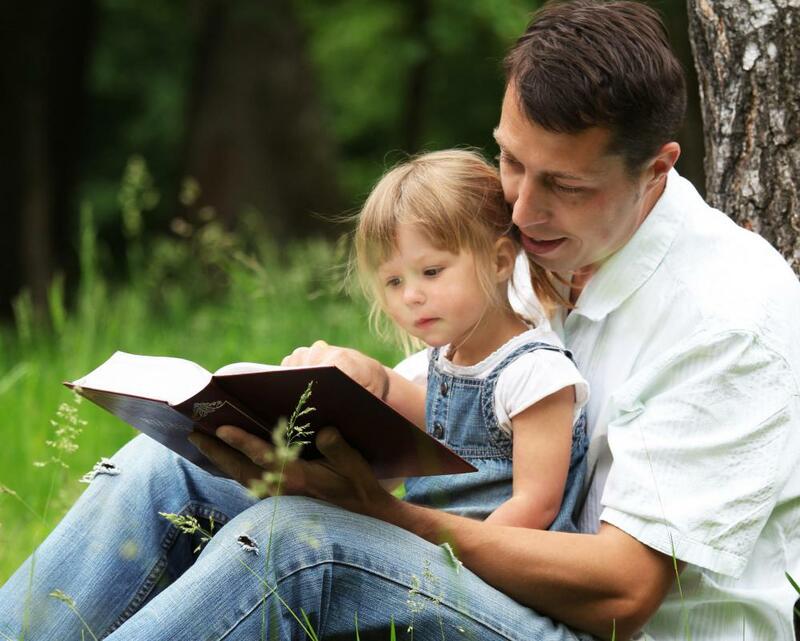 Having a child practice their reading with a parent can help develop literacy. Literacy practice involves developing reading, writing, listening and speaking skills to the extent of being able to achieve goals and function in society. The best tip for literacy practice is to read books every day, starting with a book written at a basic level and advancing to the following level when ready. Reading is the basis for writing, as it develops vocabulary and a sense of grammar, which then leads to higher level speaking and listening skills. 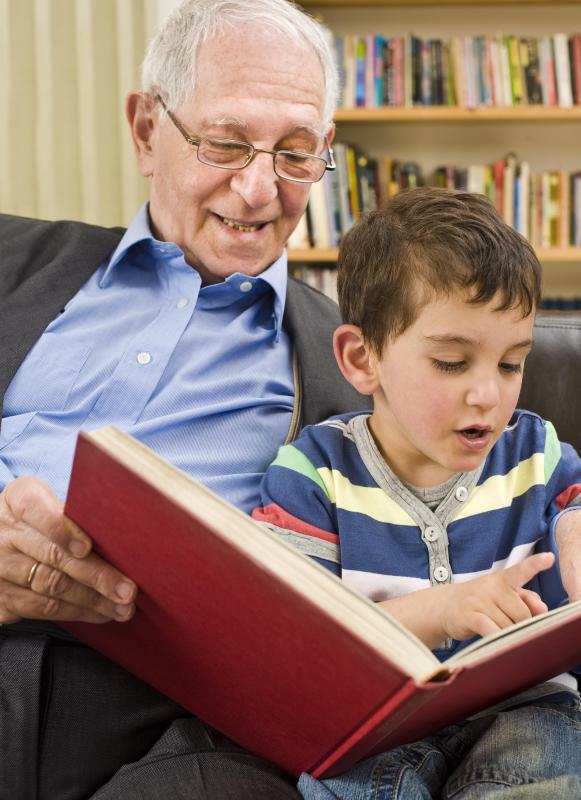 The best way to introduce children to books is to read to them starting at a young age. It has been found that if parents read to their children regularly at home, then the children are more likely to pick up the skill easily. For older children or adults, listening to an audio book while following the written version is an excellent way of recognizing the relationship between sounds and letters, as well as identifying the word as a whole. There are many literacy practice materials available on the Internet as well as at various literacy centers. Many experts recommend the use of games to make learning fun regardless of age; for example, flash cards and interactive online games can be introduced. The use of computer software is a very effective weapon in the fight against illiteracy. The more fun an activity is, the more likely reluctant learners will continue to maintain their literacy practice. The ability to read and write is often taken for granted by those who are able to do so with ease, but for the nearly billion people worldwide who are illiterate, it can seem an impossible goal. There are many programs available to adults and children in developing countries, where the problem of illiteracy is rife. Illiteracy is not, however, only a problem in poorer countries. In the United States, one in four children grows up unable to read, and in the United Kingdom, the figure is one in five. In wealthier countries, there are the resources available to combat the problem as well as a growing awareness that illiteracy impacts not only the individual but society in general. Schools are recognizing that a poor reader in fourth grade who is not helped will remain a poor reader for the rest of his life. Illiteracy, crime and poverty are closely linked, so it is the interest of everyone that this problem is addressed. What Are the Different Ways to Practice Vocabulary? What Are the Best Tips for Teaching Literacy? What Are the Different Types of Literacy Games?